Finding the words to share about one of my most favorite places in the world has been difficult. There’s so much to say about a country that touches you in the depths of your soul. From the moment I stepped off of the plane, 4 ½ years ago, I was never the same. I remember the feeling of being home. It wasn’t scary. It was calming. It’s truly breathtaking. Over the course of 14 days, I would fall completely in love with this country and her people. There was joy. There was sadness. There was beauty. There was love. There was generosity. There was tenacity and perseverance. There was sickness. I was blessed to sit with women who were abandoned. Widowed. Starving. Sick. Struggling to make ends meet and failing. 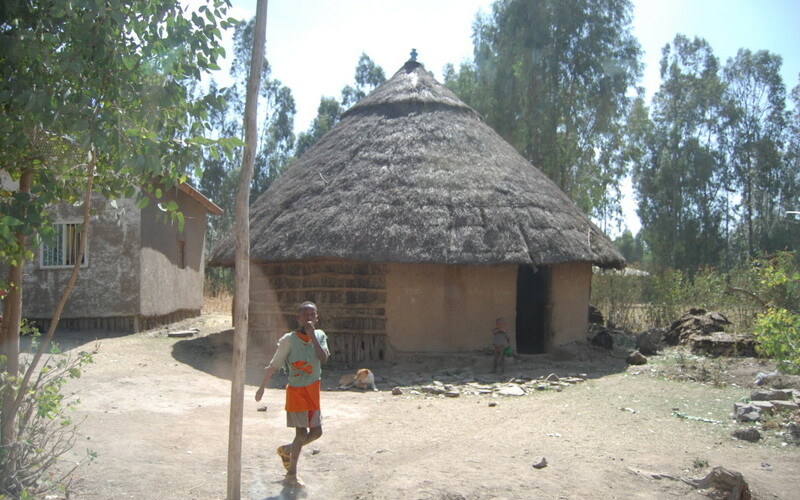 I was privileged to sit with them and their children, in their homes, to hear their stories. I listened to their dreams, which included sending their children to school and being able to feed their families at least one meal a day. I remember one particular day, as the team I was with walked up the path of a mountain; we crossed paths with a 10 year old boy and his 6 year old brother, each carrying their 5 gallon containers down a mountain to their “clean” water source. Once they were filled, they would walk back up that same mountain so that their family (as it turns out, would be the family we were visiting) would have clean water that day. I remember marveling at their size, age and strength. The ease at which they carried these containers filled with water back up to their home. I remember questioning their water source and being reassured that they were getting the “freshest and cleanest” water available. Yet, we were seeing sickness from many issues, but often wondered how many were from water-borne diseases… Diseases like Hepatitis A, Hepatitis E, Typhoid Fever, cholera, or dysentery to name just a few. At a time when Ethiopia is in their worst drought in 50 years, the numbers are staggering. Crops are failing. Water supplies are dwindling. 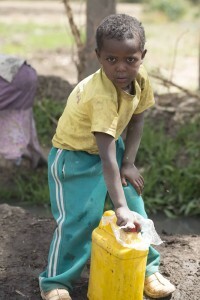 Those that can find water are walking up to six hours to obtain water that is often inundated with disease. Reading statistics that suggest one in five children are not expected to live past their sixth birthday because of disease, you can’t help but have your heart move in a direction to help. 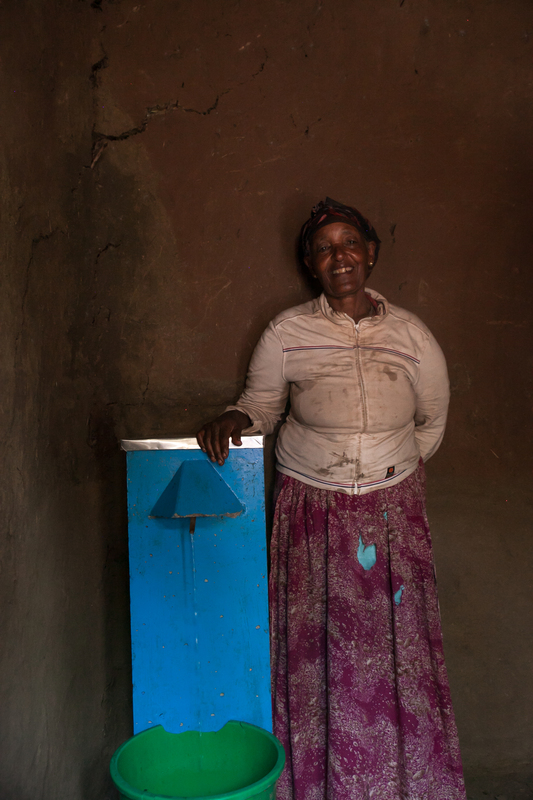 As many organizations work to help our brothers and sisters across the water, Habesha Momma has joined the fight by working with local people to help provide water filters that will provide clean water and best of all, last a lifetime for these families. We can’t do it without you. Partnering with us allows a family to have a water filter placed in their home that will improve their quality of life and make way for the next generation.